Hydro Eco Clean provides a low-pressure, damage-free house cleaning service. With professional expertise dating back to 2013, we provide a comprehensive cleaning solution that can help even the most particular of exterior issues wash away and become a thing of the past! How long has it been since you pressure washed your house? 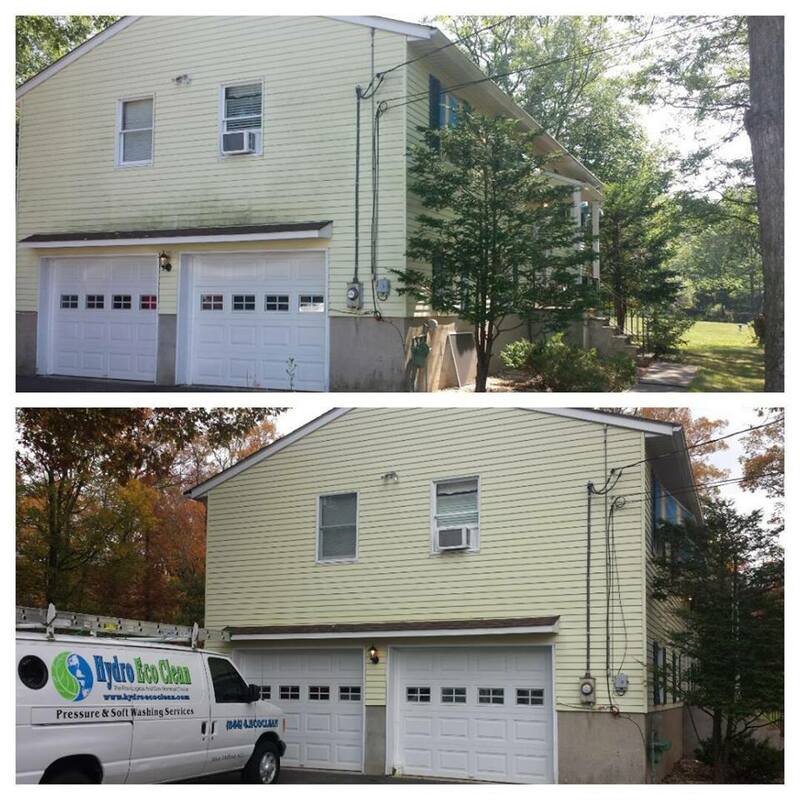 Most homeowners in New Jersey don’t realize that house washing is not only affordable, but makes a huge difference in the cosmetic appearance of your home. Power washing an average home usually takes about 2-3 hours, depending on the size of the home. 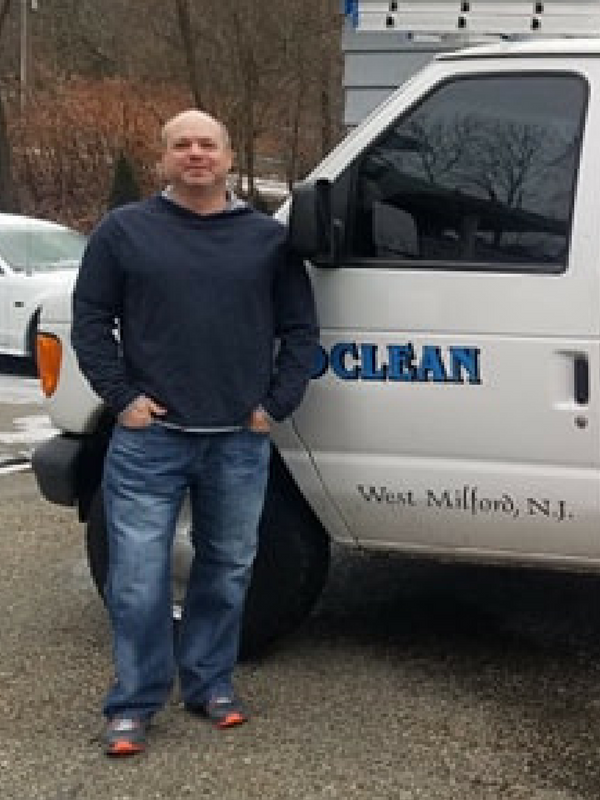 Our technicians are fully certified and trained through nationally recognized organizations to make sure that Hydro Eco Clean meets the standard of work that our customers deserve. Not every company is the same. As with any service, there is different equipment and applications to performing any job. Hydro Eco Clean uses industry-vetted techniques to clean your exterior. We specialize in soft washing your home exterior. 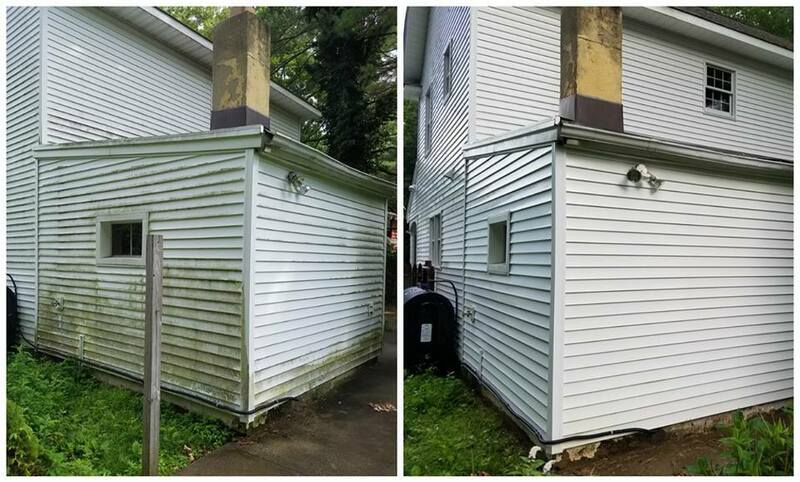 This approach doesn’t use the force you get from pressure washing, so it protects your siding from getting damaged in the cleaning process. Every technician on the Hydro Eco Clean team is industry-certified and fully trained on the latest pressure washing methods. We focus on fully restoring the look of your siding. Our team also appreciates that different exterior materials are unique – so they need to be cleaned as such. We soft wash stucco, dryvit, wood, vinyl, brick, and more to protect the quality of the material and achieve a great clean. • Complete a free estimate to tell us a little bit about your project – how soon you want it completed, how many stories we’ll be washing, and any other details you want to share. • We arrive on-time, uniformed, and ready to deliver a great service. • Our team uses soft washing to cover your exterior with a special cleaning solution. This lifts buildup, kills algae, and allows us to use less pressure to remove all organic material on your homes exterior. 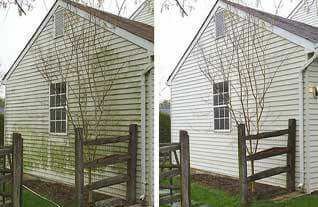 • We specialize in removing the black streaks and green algae caused by mold or mildew. Our cleaners also contain a mildewcide to reduce the rate of future growth. • We conduct a walk around with every customer to make sure you are happy with the service provided. 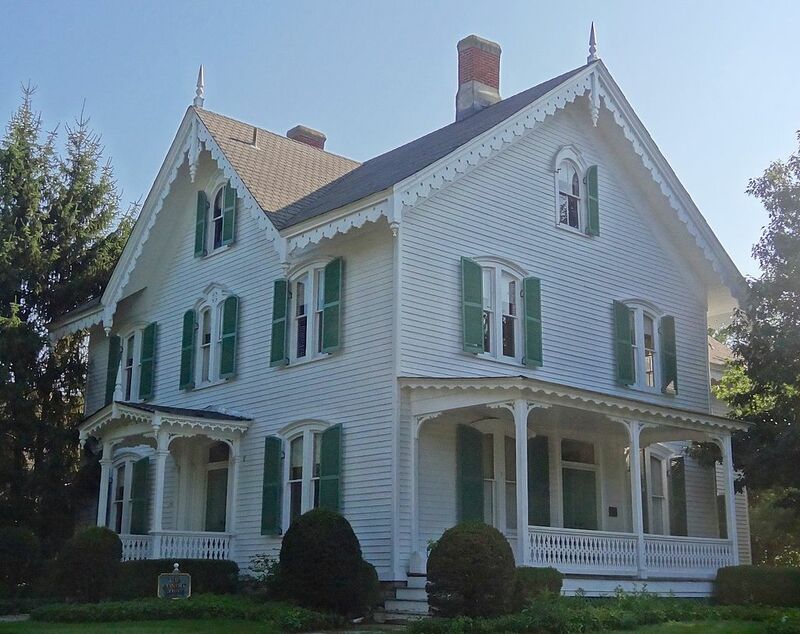 Does Your Home’s Exterior Look Old? Call us to soft wash your siding for a reasonable price and minimum impact on your busy schedule. Let your home or business shine. ENJOY your home again…Call HydroEcoClean! We’ll be more than happy to take a closer look at the kind of house cleaning service you need, and find the solutions to make your property look as good as new!